Ipswich Trophy Centre – Queensland – Where you come first! 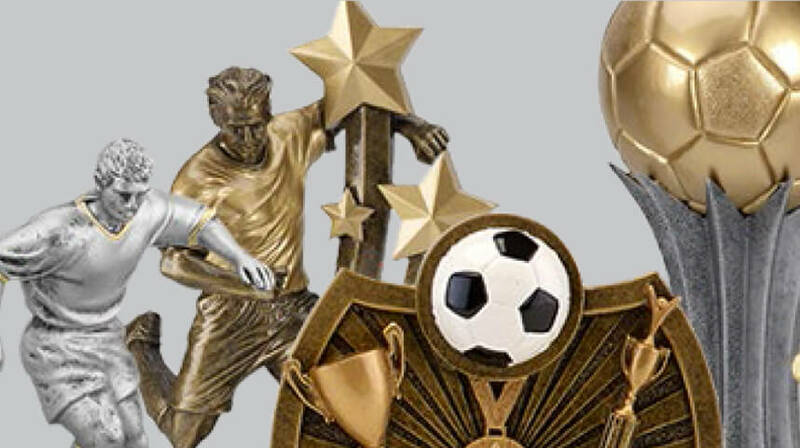 Keep your club looking sharp and professional with the fresh trophies and awards that use the best technology and current styles. With 30 years on the local club scene, we can recommend the best package for your unique requirements. Trust your government staff and leader awards to our team of specialists. Our team will offer a range of style recommendations and deliver them on time for your special events and night of nights. 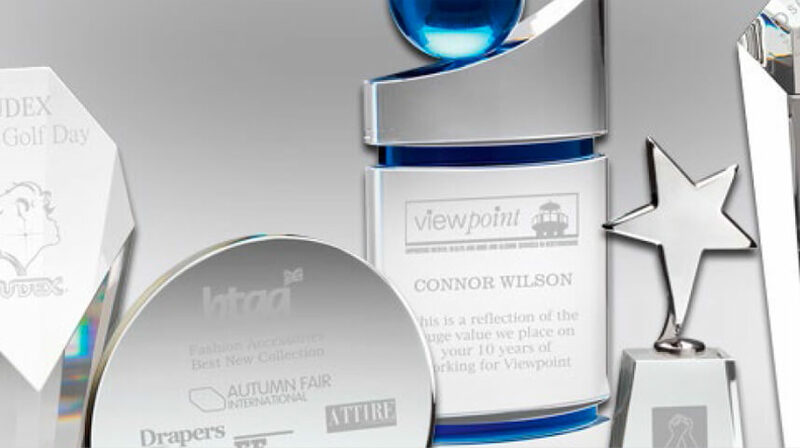 Keep your awards and trophies fresh yet affordable with prestigious glass awards, plaques, medals or gift sets. We also supply specialised items such as name tags and honour boards. 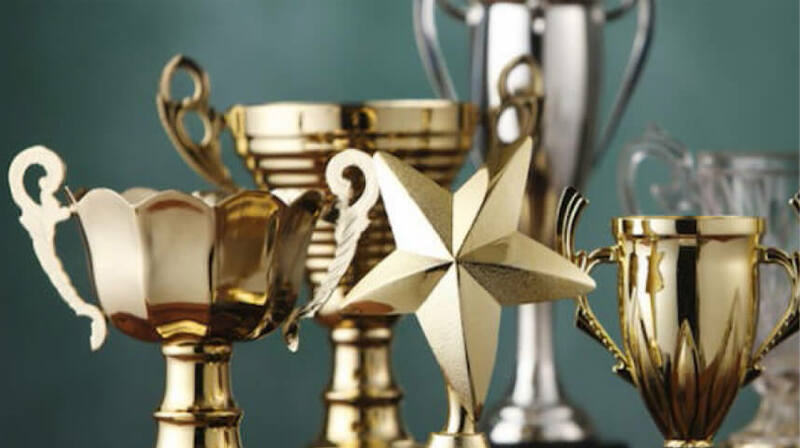 Make your anniversaries, weddings and commemorative events memorable, with prestigious and finely crafted glassware, crystal, gifts and plaques..
Ipswich Trophy Centre is a family owned and run business and truly understands your needs. We have been serving the local community since 1981 with a wealth of experience to meet your individual requirements. We are flexible enough to customise your order and complete your order on time. Our customer base ranges from individuals, sporting clubs, local Councils & Government departments. Quality and customer service is our priority. We source our stock from the best suppliers from around Australia, making our range as broad as possible.